After blogging for so many years, it’s easy for some of my older posts to fall through the cracks and not get the love they deserve. For instance, look at my Warm Raspberry-Chocolate Pudding Cake. 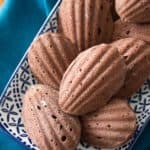 It’s the kind of recipe that should get pretty regular traffic – it’s stupidly easy to make, tastes amazing, and it’s super chocolatey. And yet, it gets basically zero clicks on any given day. Just goes to show that trying to figure out what kinds of recipes people are actually interested in is a weird and unpredictable business at the best of time. Despite all that, it really felt like this oldie-but-a-goodie deserves a second shot at fame, so I decided to dust it off and give it a little makeover in honour of National Chocolate Day. 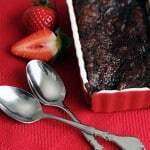 Like the original, the version magically bakes up into layers of fudgey cake and the gooey pudding sauce, but swaps out the raspberry swirl for a Mexican-inspired blend of cinnamon and chipotle. And because I couldn’t stop there, I used piping-hot coffee instead of boiling water to give the sauce a little more depth and flavour. 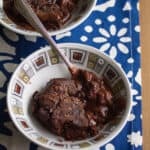 It’s warm and comforting, and tastes just like Mexican hot chocolate and chocolate cake had a delicious baby together. I may or may not have eaten an entire bowl while it was still a little too hot to eat. I also may or may not have burned my tongue in the process. I regret nothing. 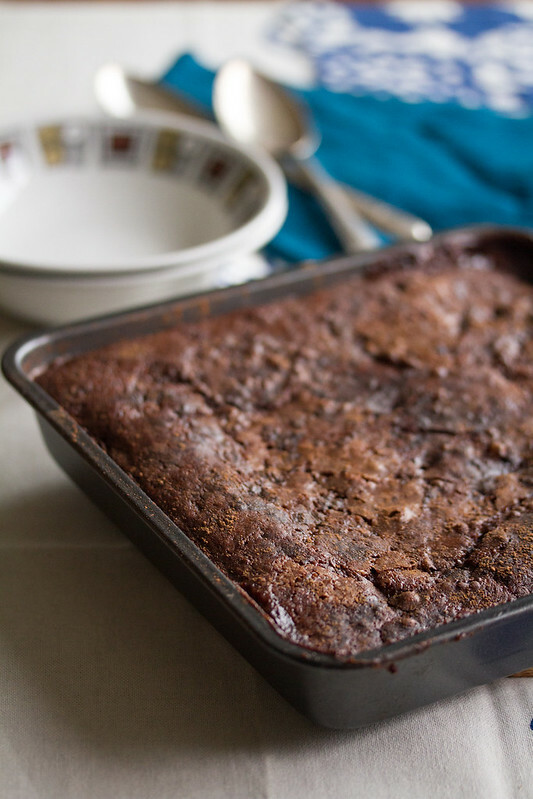 While I don’t recommend eating this cake straight from the oven, like I did, I do recommend making it ASAP and eating it as soon as it’s cooled down to a more manageable temperature. Top it with a dollop of whipped cream if you’re fancy, or just eat it as it is. As far as second chances go, I’d say this one’s a keeper. It’s National Chocolate Day! 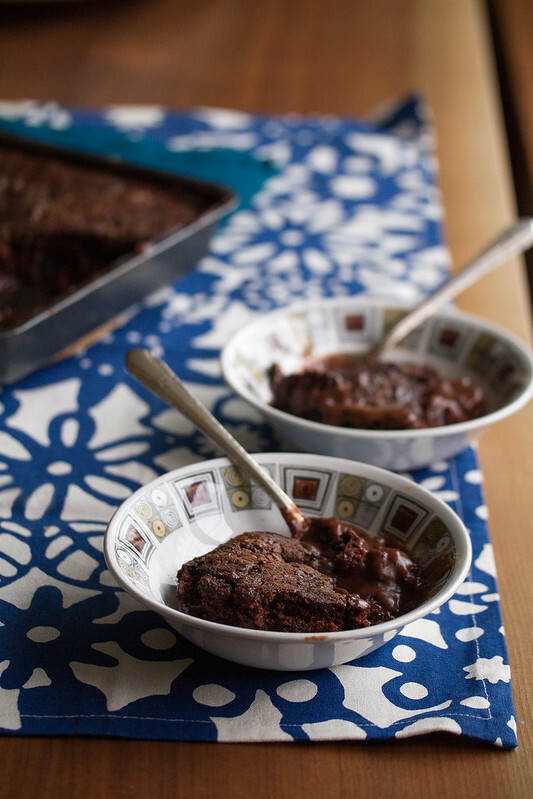 (Officially, I mean… unofficially, it’s National Chocolate Day every damn day at my house.) 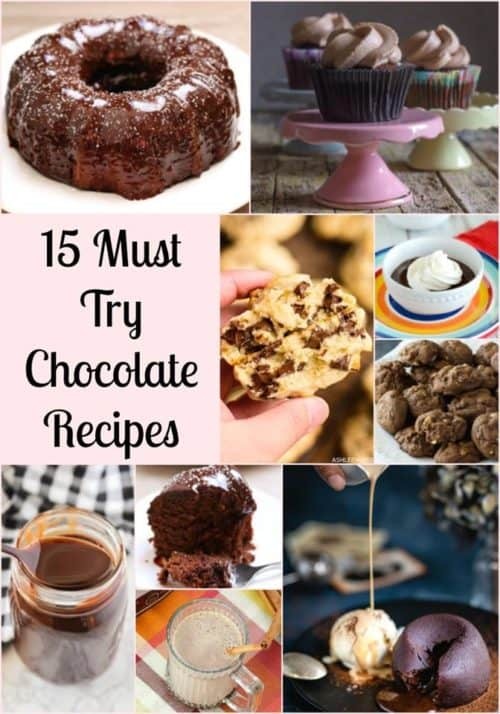 To celebrate, I’ve joined up with some of my favourite bloggers to share 15 irresistibly chocolatey treats! OMG. There is nothing that I love better than chocolate + chilli, + coffee. This sounds just amazing and I can’t wait to try it. Yum! Pudding cakes are the best, aren’t they? So moist~! I can’t wait to try yours, it looks divine! 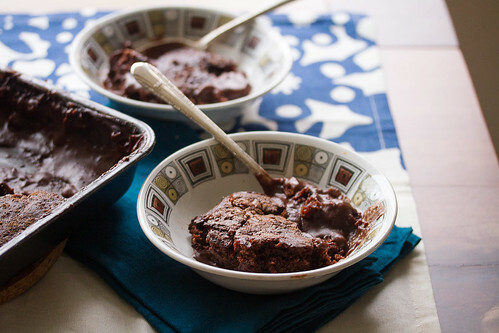 I love chocolate pudding cake and with some chipotle I am sure it will be amazing. Thank you I can’t wait to try this. I’m curious to try this with the added spice! In honor of national chocolate day, I made this cake. It’s in the oven and can’t wait to try it. The coffee instead of boiling water is brilliant!!! Can’t wait to try this version. Thank you for sharing. 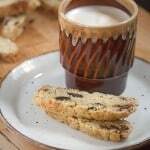 The traditional version of this recipe has been a favorite of mine since I was a kid. 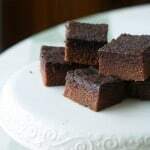 My little brother used to call them “water brownies”. I’ll have to give your Mexican version a try to spice things up a little. Sounds delish! Oh, my goodness! I would like to just face plant into that bowl, please. :) What a brilliant combination of flavors! 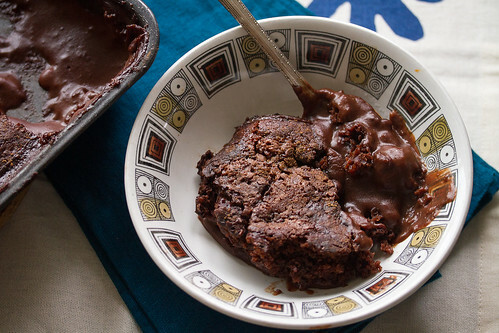 And that oozy chocolate… yum!